District 2 School News: iTECH @ Thomas A. Edison Educational Center students spent the day meeting amazing talent and executives that run Cox Media Group in South Florida on January 23, 2017. Thanks to Mr. Lindsey “Maestro” Powell for organizing this educational experience for our students. 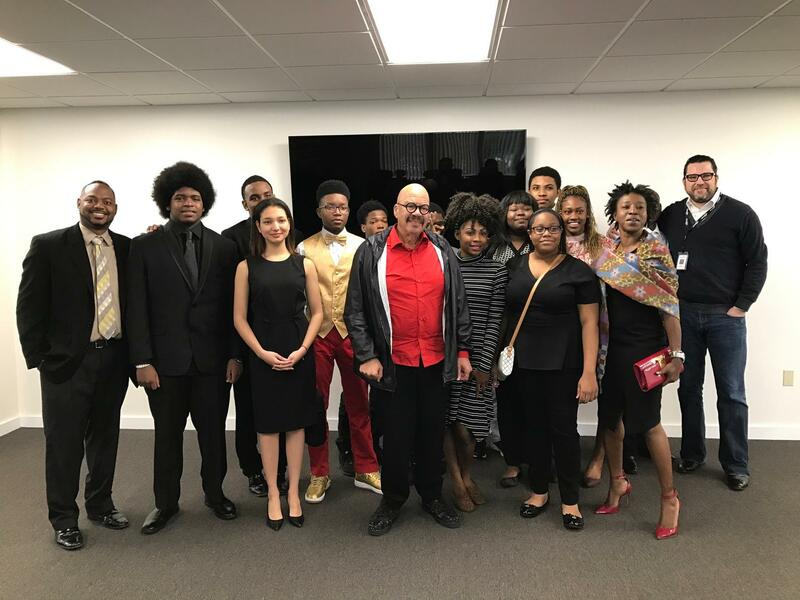 Students were able to speak with Mr. Tom Joyner, Mr. Rodney Baltimore, and Marketing executives about the exciting world of Media. Special thanks to Principal Nasr, Assistant Principal Clermont, Instructor Augustin, and teachers for educating our students.